Free worldwide shipping on all orders over 50$! Your order will be processed and posted within 2 business days. Free Shipping (standard mail): Delivery time is usually between 10-28 days to most locations. Depending on your local carrier, sometimes it will arrive sooner! 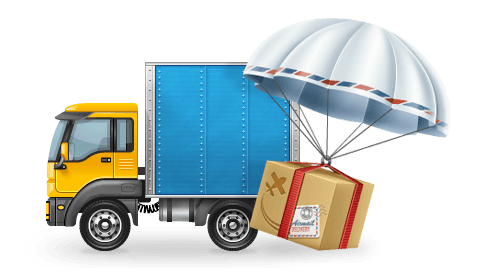 A tracking number will be sent to your email address. 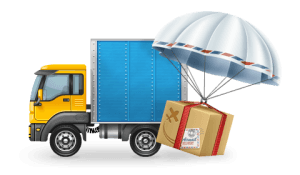 Air mail shipping: Delivery time is usually between 5-14 days to most locations. A tracking number will be sent to your email address. *In some rare cases customs of your country will take a longer time than usual to clear the package. Tapestries are shipped from a different warehouse than Bohemian Pants. Shipping time is usually between 10 to 21 days to most locations. Depending on your local carrier, sometimes it will arrive sooner! A tracking number will be sent to your email address. The tracking number will be updated online between 5 to 10 days after being shipped. Will the pants fit me? We accept payments by Paypal, Visa, Visa Electron, American Express, Mastercard. Are all my personal details safe? At Bohemian Pants, we take the protection of your personal information (such as name; address; phone number; date of birth; e-mail address; credit card number; gender; language preference; and merchandise category preferences) very seriously. 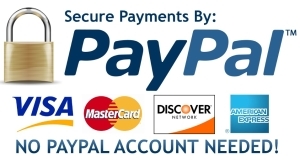 We do not store credit card details and only require basic personal information necessary to deliver your order. If you’re using a shared or public computer, it’s best to log out of your account completely when you’ve finished shopping. You can do this by clicking the ‘sign out’ link next to your name at the top right of the screen. What is your refund & return policy? Items purchased from Bohemianpants.com are eligible for a full refund if shipped within 7 days of receiving the parcel. Please use the contact form or live chat to proceed the refund. Pants must be returned unworn, unwashed and undamaged. Note: Shipping charges on expedited orders are not refundable. For exchanges please let us know as soon as possible (via contact form or email) the model you would like, so we can hold it for you while we await your return package. Do you offer wholesale of Bohemian Harem pants? Simply contact us via the contact form or our live chat for a quote. Note that minimum order is 10 pieces. 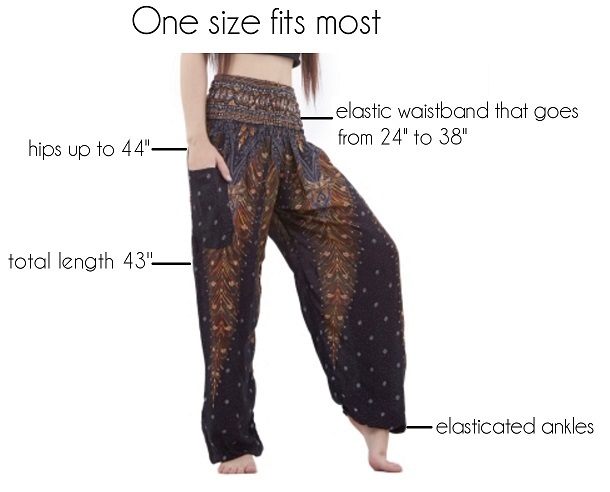 With Bohemianpants, your online Bohemian Harem Pants wholesale shopping has never been easier!